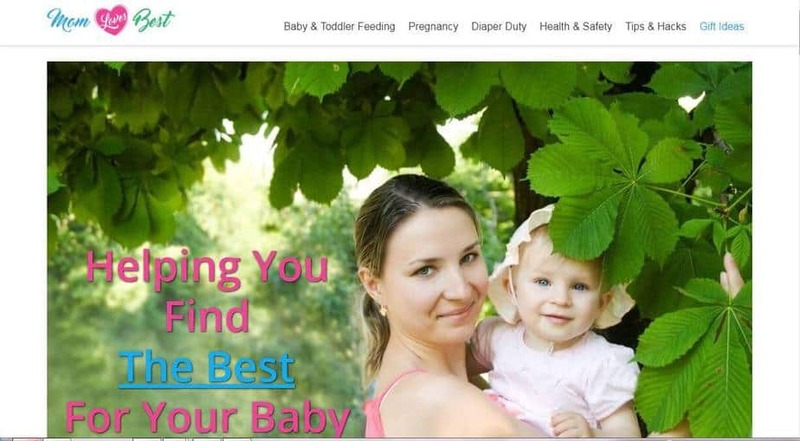 My first blog was called ‘Evesrebirth’. It was in 2009 and I’m not sure exactly what it was about anymore but the idea was to chronicle my journey to becoming a renaissance woman and maybe inspire other women onto becoming like me, boss babes who dare to have it all. Was that the worst niche to make money blogging in for me at that time? Most likely. Except for maybe a blog on ‘How To Keep Pet Beetles’. If you don’t believe me then you need to read how to really start a blog that makes money first. I was going to talk about myself, my life, and my interests. Meh. I know. But seeing as I wasn’t thinking about making money blogging and profitable blogging niches then, I can be excused right? But YOU, reading this right now, this isn’t a hobby for you. 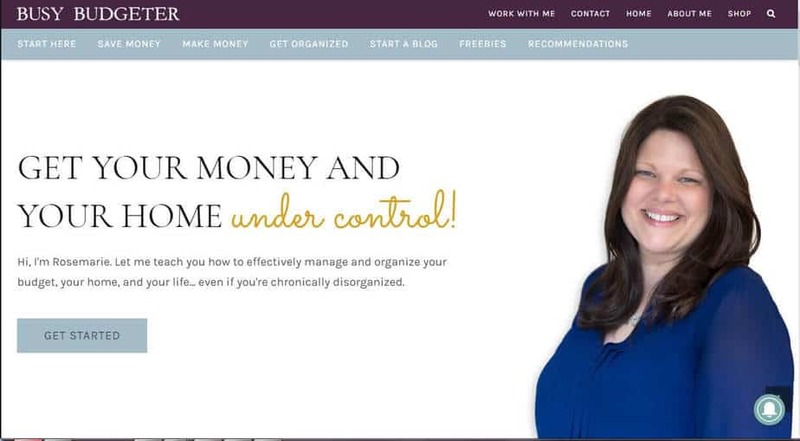 You don’t want to start a blog that may or may not make you money. You have kids that will have to spend 10 hours a day at daycare if you don’t start making money online soon. You want to start a blog so you can start making money from home in a few months, weeks or even days. 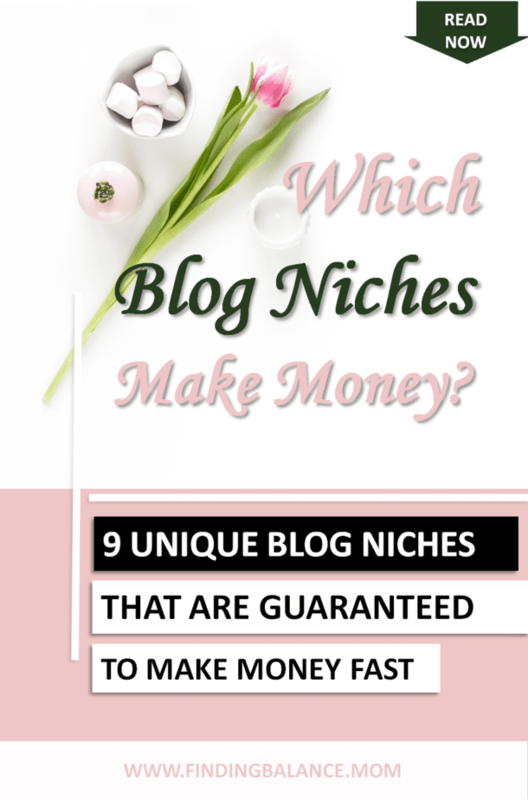 So what blog niches make money? 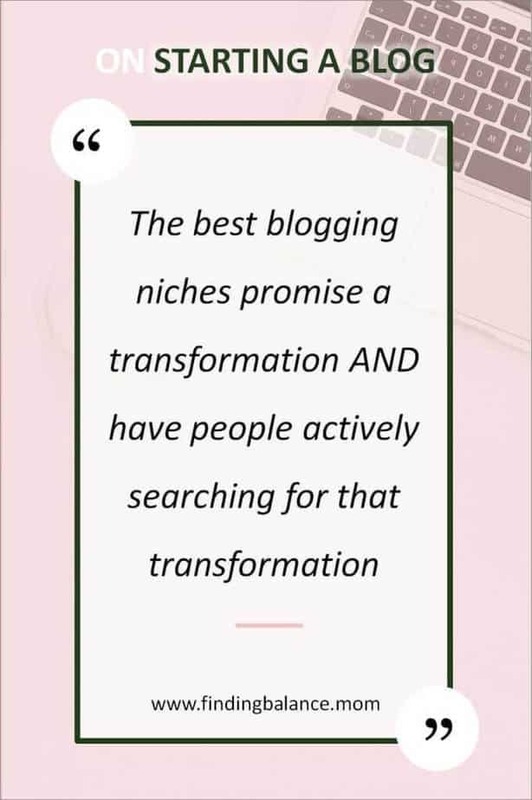 Simple, the most profitable blog niches are the ones where people are actively searching for a transformation. A transformation that they are able and willing to pay for. Ok maybe that is a bit too confusing, let’s simplify it shall we. Are there others doing what you want to do? Yes, it’s probably profitable. How big is the market? Very big, people are actively searching. Does the market have a great pocket? Yes, they can afford to buy. Are they ready to spend? Yes? You’ve struck gold! 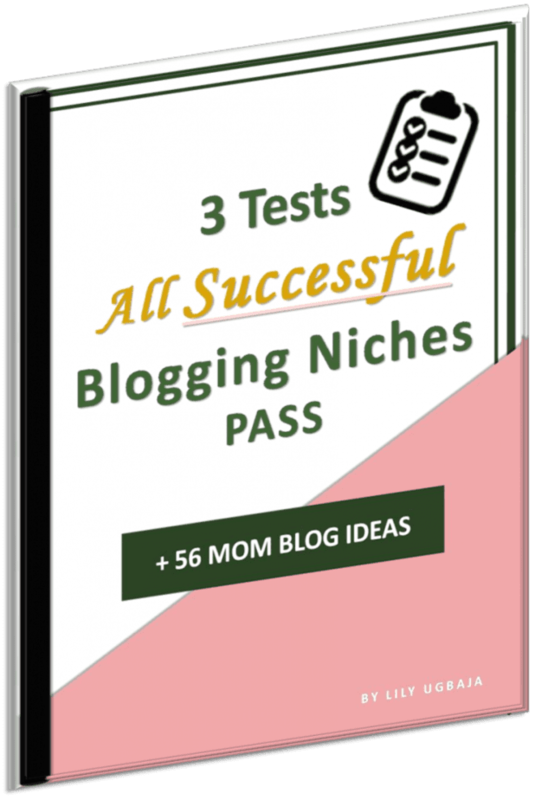 Before I go on to show you specific tested and tried blogging niches that always do well, let me say again. It is very possible to make money in almost any niche. My evesrebirth blog for example could have easily evolved into something like Marie Forleo or She Takes On The World. It’s just that some niches are so much easier and have much higher income potentials than others. A word of caution though, the higher the income potential of a niche, the stiffer the competition. Now here’s what you are actually here for. You may already have guessed this but the make money niche is the biggest income puller online. 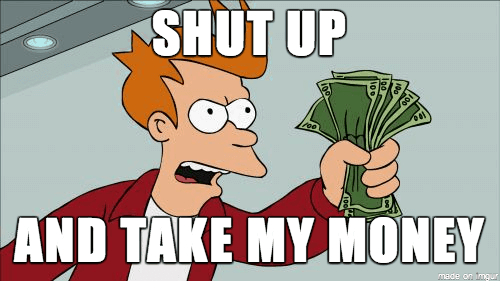 Save money blogs also do pretty well. Everyone wants more money and if you can show them how to save it or even better, make it, they’ll literally beg you to take their money. Full time income in 10 months. Psst! If you want more ideas about how much money moms can make blogging, I have a whole pinterest group board dedicated to blog income reports from moms like you. 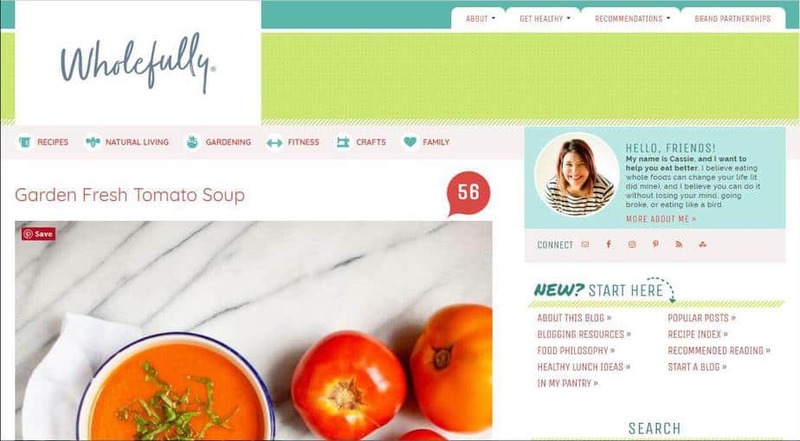 Second only to the money niche is the health and fitness blog niche. People will always want to live healthier, be skinnier, build more muscle… While Katie’s blog is a motherhood and lifestyle blog, it’s easy to see the main focus is postpartum fitness and she’s doing fantastic with it. If there is one blog niche that will never go out of style is the product review niche. Save people time by given them trustworthy recommendations and they’ll be clicking your affiliate links without thought. The only con is that since the major traffic share with a blog like this is from search engines, it will probably take a lot of search engine optimized content to see returns. Fashion and beauty sells. Period. There’s no question here except “do you know your game?” and maybe “can you take gorgeous photos”. This is also one niche that hangs greatly on the blogger’s personality. If you have the charisma to carry people along and are fashionable, you would probably succeed in this niche. If you are good at organizing and planning your home, schedules… moms will love you for the impact you’ll make in their life with this niche. Even more, your pocket will love you. 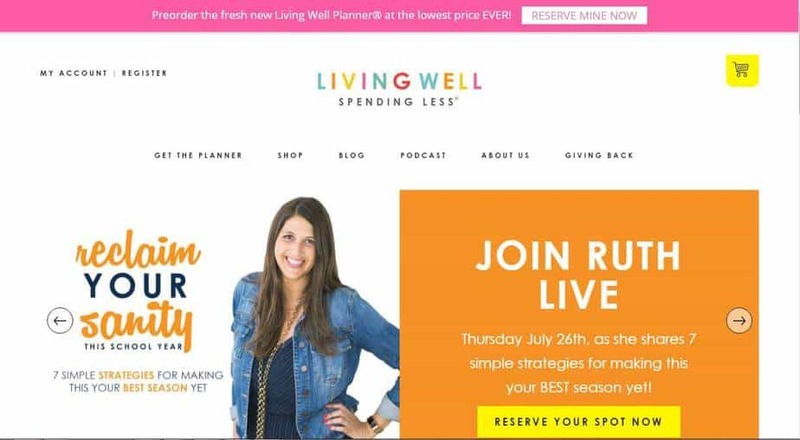 Ruth Soukup, founder of the famous Living Well Planner is the best example I could find. LWSL was a stepping stone to Ruth’s other business Elite Blog Academy. 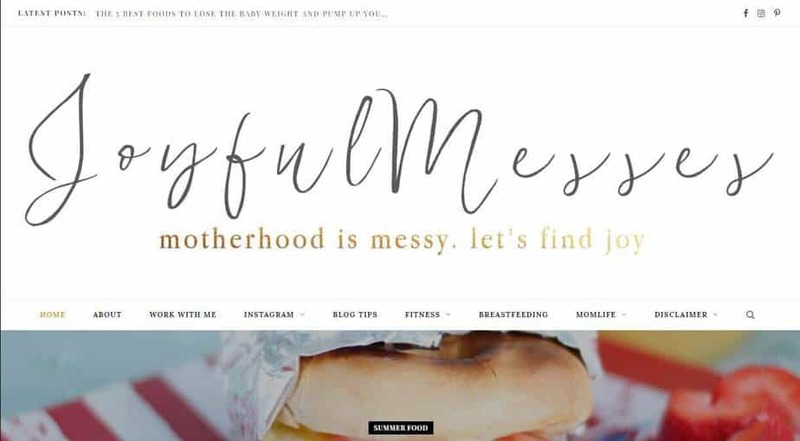 The classic mom blog where a mom shares her wisdom, joys and chaos for other moms to learn from. Moms can make money through advertising, affiliate recommendations (of products you love only) and I’ve seen some mom bloggers write books to sell as well. 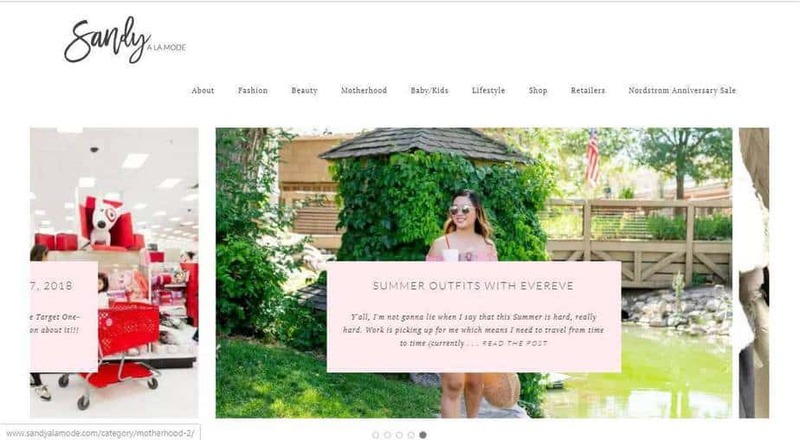 This is one of my favorite blogging niches for moms and the mom I’m using as example is one of my most favorite people in the blogging world. Not only do you make money in this niche, you inject creativity into society. If I develop half a creative brain and decent photography skills, this is a niche I’m definitely going to look into. This list won’t be complete without the food blog niche that reigns supreme on pinterest. With great looking food photos, it should be easy to acquire a decent following and maybe launch a meal plan or something. Advertising also does pretty good in this niche. In fact, there exists special advertising networks dedicated to food alone. Keep in mind costs like groceries though and assess how long before you pull a profit. 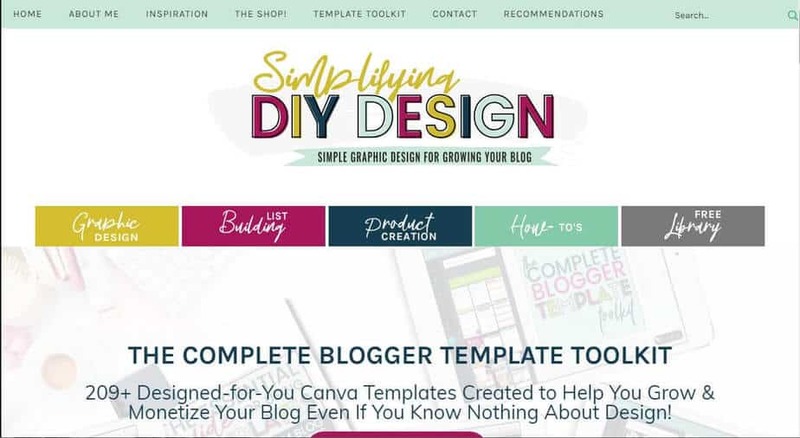 Design may seem a little bit technical to learn but with the current shift to tools like canva, moms with a good creative eye can make money offering design services and templates to online businesses. You could offer T-shirt designs, social media graphic designs, or you could become a teacher like Kara, the possibilities are endless. 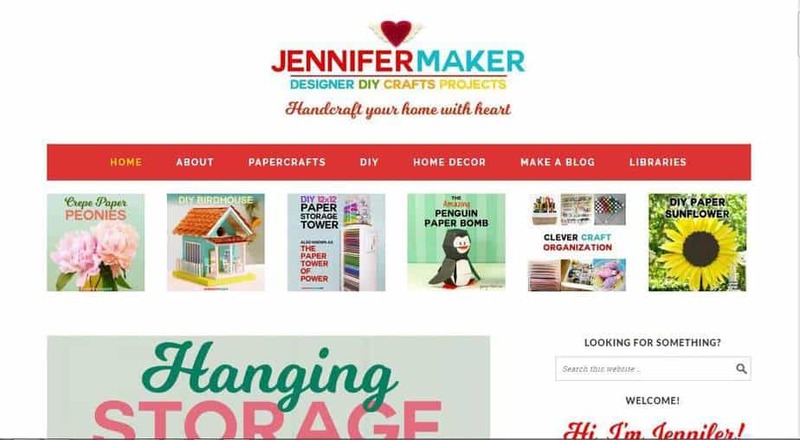 She launched her first product in her 7th month and pulled in 11k in one week! By now you should have a pretty good grasp of what makes money, how long it takes to make money, and what doesn’t. All that’s left is for you to take action. These moms wouldn’t be where they are today if they didn’t start when they did. But before you start, get valuable training on how to start a blog that makes money. The bloggers who grow fastest blog with a plan. Use this free blog plan to make sure you’ve covered all bases. PS: If you know any blogging niches where moms can make money please consider leaving a comment so others can learn from you. Before I got into blogging, I used to read JohnChow’s blog and loved when he said he makes money by telling people how he makes money. That was intriguing to me and you know I finally got into the niche. The proof this niche pulls the crowd is the attention we get on income report posts. If you publish how you make $$$ monthly, you’re constantly going to get attention from both new and repeat readers. Ironically one of the most profitable blogging niches is the make money online niche. Haha. But expertise and honesty matters a lot in whatever niche one chooses.